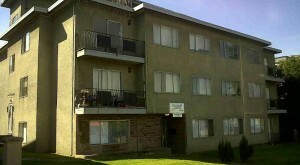 Welcome to Lions View Apartments, located in the desirable Strathcona. This building was completely renovated in 2013. 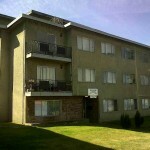 All units have hardwood floors, new kitchens, bathrooms, and are close to a all major shopping and public transit. 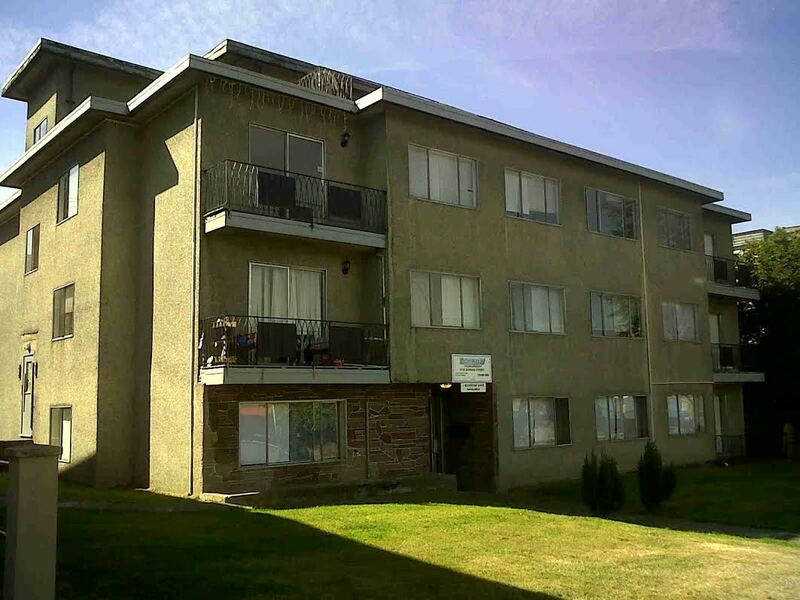 With full-time on-site manager to take care of all your needs this is a place to call home.